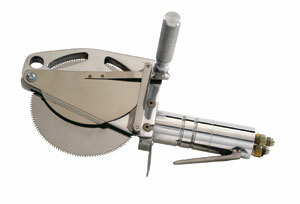 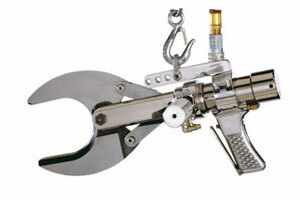 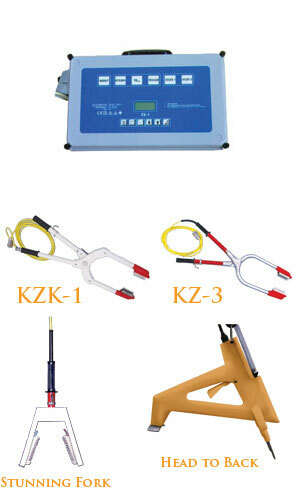 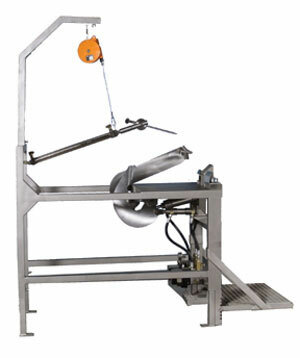 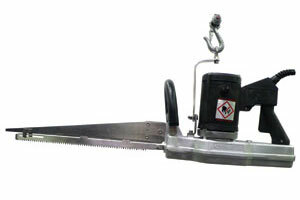 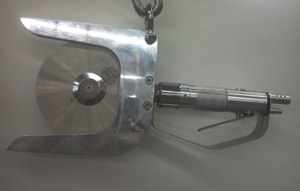 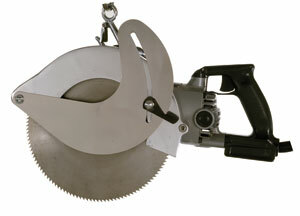 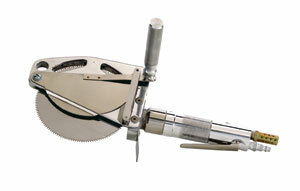 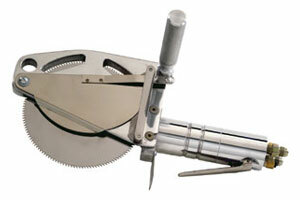 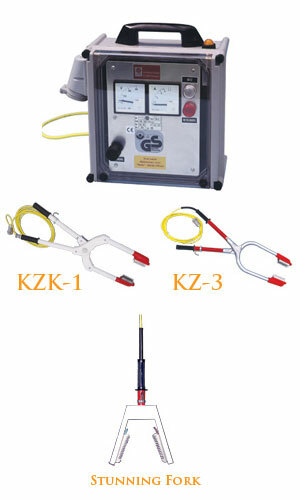 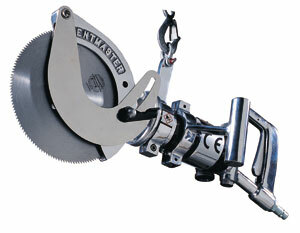 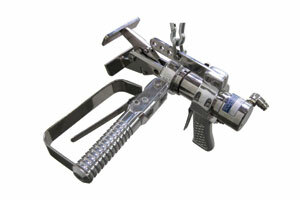 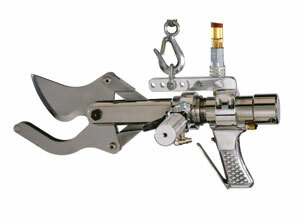 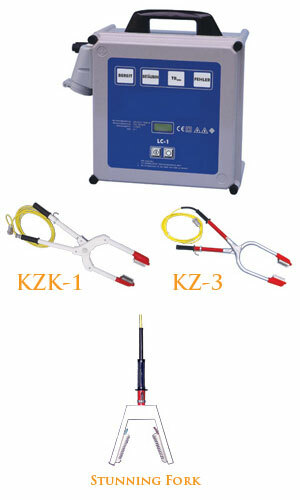 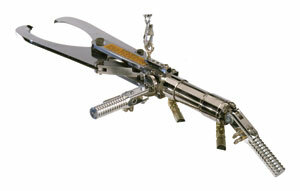 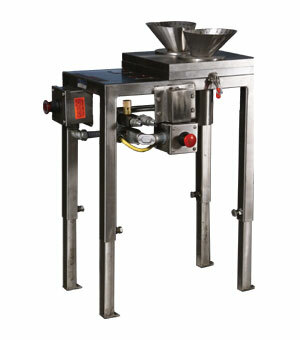 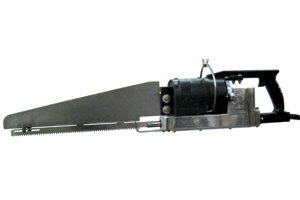 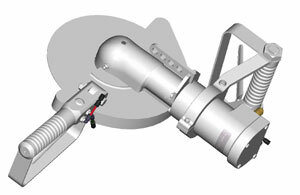 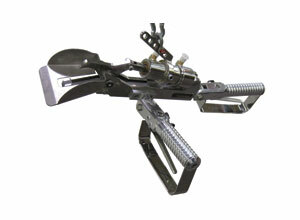 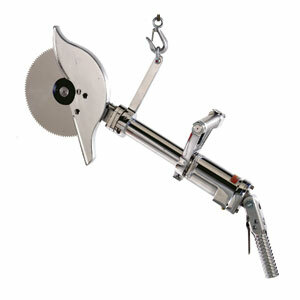 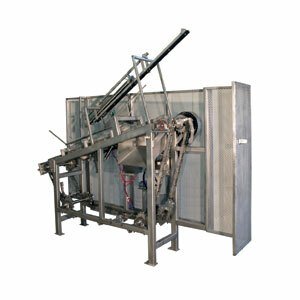 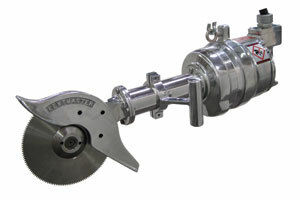 High speed, efficient and easy handling saw for high production plants. 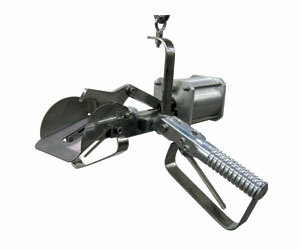 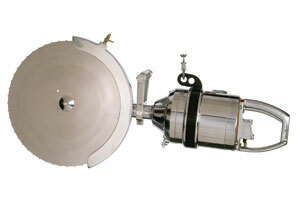 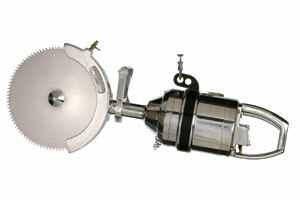 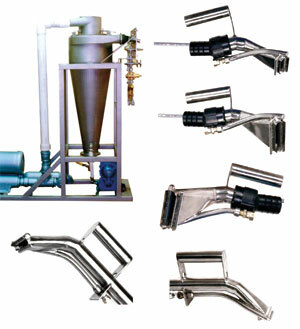 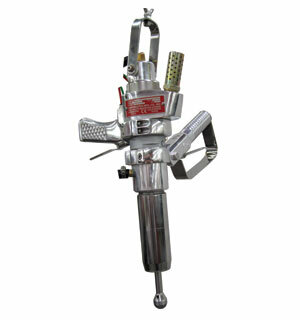 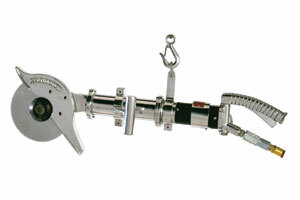 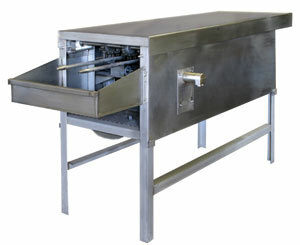 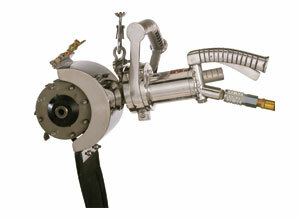 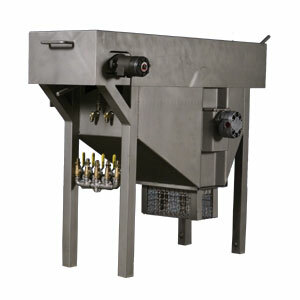 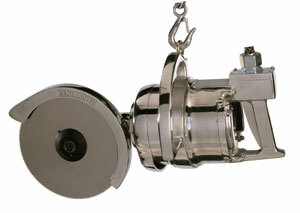 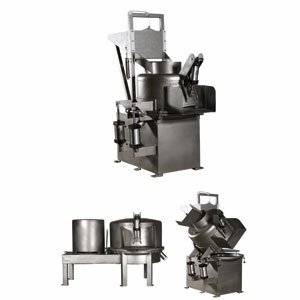 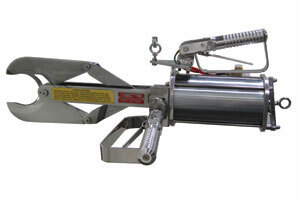 Handles up to 1,200 hogs per hour efficiently and with ease. 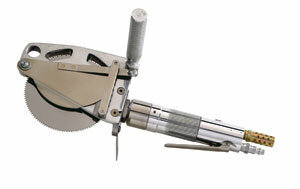 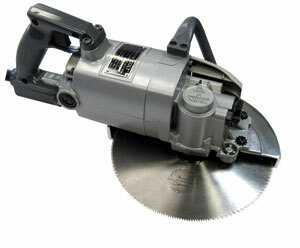 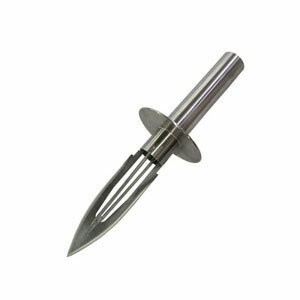 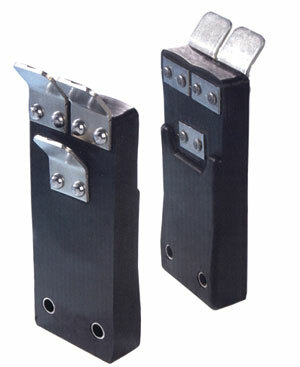 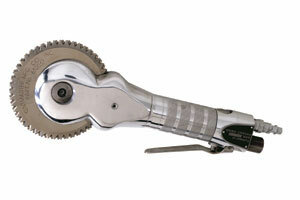 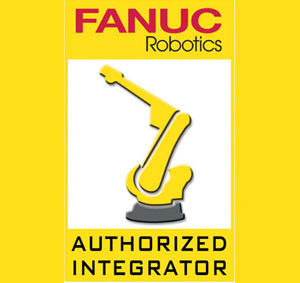 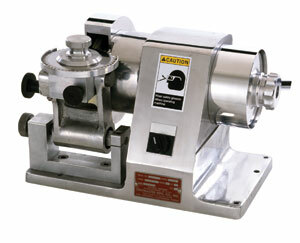 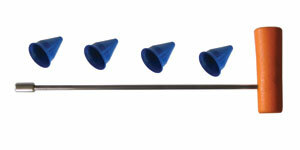 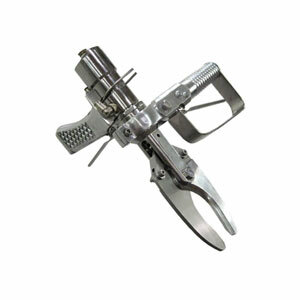 Special design blade guide with depth control eliminates miscuts and contamination.